A spokesperson for 3i said the London-headquartered investment manager will own 100% of the company and that Regional Rail’s management will “share in growth plans for future acquisitions.” Financial terms of the transaction were not disclosed. 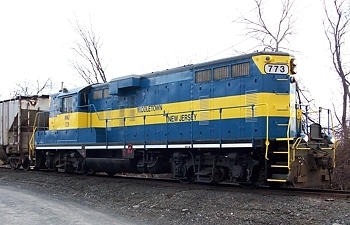 Regional Rail, headquartered in Kennett Square, Penn., is the parent company of East Penn Railroad LLC (ESPN), Middletown & New Jersey Railroad, LLC (MNJ), Tyburn Railroad, LLC (TYBR), and Diamondback Signal, LLC. 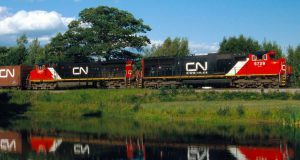 “This is an exciting opportunity to partner with an established management team as we seek to put additional capital to work in North American rail infrastructure. 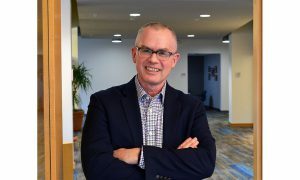 The North American transportation market is rapidly evolving and Regional Rail is well positioned to benefit from those changes with future acquisitions,” Rob Collins, Managing Partner, 3i North American Infrastructure, said in a written statement. 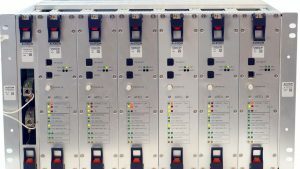 The deal comes seven years after Regional Rail acquired Diamondback, which specializes in the design, construction, and maintenance of signal installations for railroad/highway crossing and has more than 100 public- and private-sector customers across 20 states. Formed in 2007, Regional Rail provides freight transportation, car storage, and transloading services. In 2018, the company moved more than 13,000 carloads across markets including heating, fuel blending, agriculture, chemicals, and metals.